I suppose it was inevitable that two stalwarts of the Irish music scene, whose careers have intertwined many times over the last 45 years would sooner or later emerge in the guise of a musical duo. 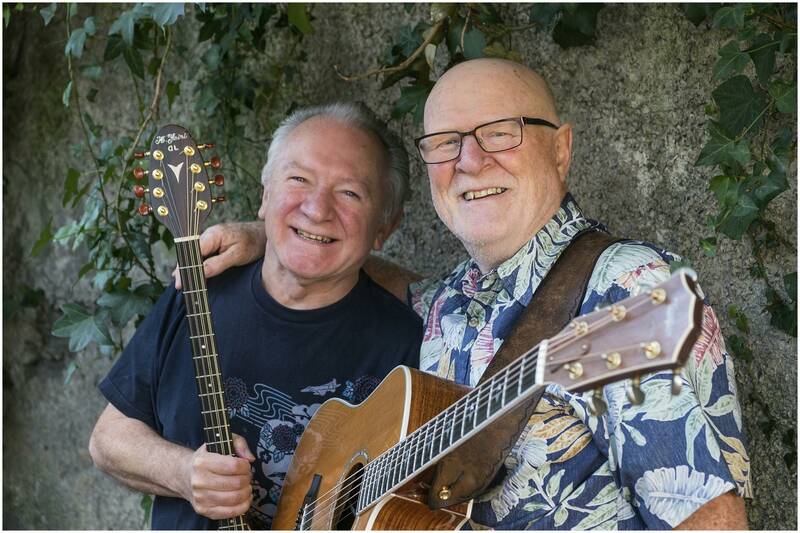 The combination of songwriter Mick Hanly and multi-instrumentalist and composer Donal Lunny is a marriage made in musical heaven. Both have honed their musical skills to perfection and play with a freshness and enthusiasm that belies their years on the road. Now the two ‘vets’ are taking to the road around the country in April 2019…..If they’re playing in your neck of the woods….be sure and catch them.